We're unashamed fans of a Mountuned fast Ford on PH - by offering additional performance without compromising the car's usability, they make it hard not to be. The previous Fiesta ST we ran on the PH Fleet was proof of that, the MP215 kit bringing the car alive without any noticeable drawbacks. 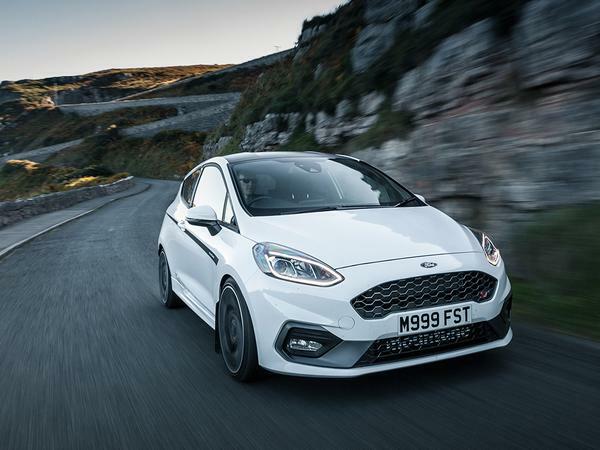 Now it's the turn of the three-cylinder Fiesta ST to get its Mountune treatment, the latest M225 kit handily released just as Top Gear has reminded everyone what a hot hatch gem it is. 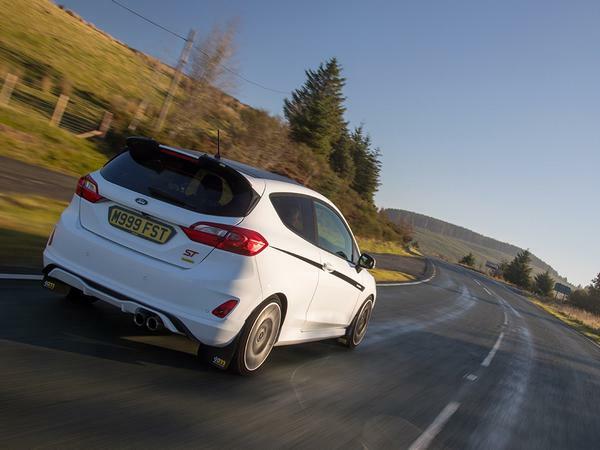 Like before, it uses induction and ECU tweaks to liberate a little more power from the Fiesta, the key numbers now 225hp (up 25hp) and 251lb ft (up 37lb ft); Mountune claims that means 0-60 now takes less than six seconds, as well as deducting a second from the 31-62mph (50-100km/h) time. Apparently the engine now "delivers torque earlier and across the rev range, completely transforming the driving experience with blistering acceleration", too. Which sounds encouraging, to say the least. 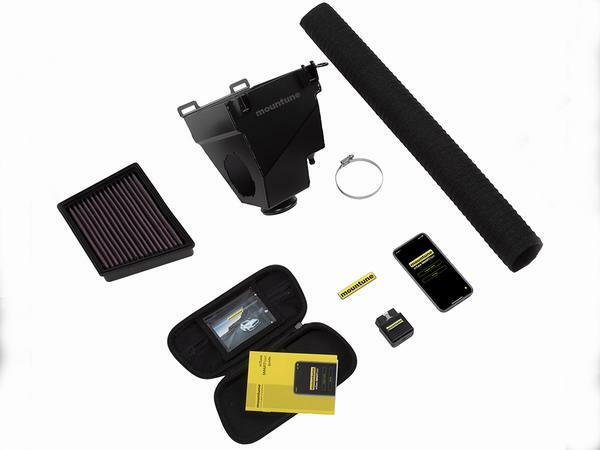 Perhaps the most significant part of this upgrade, however, is the mTune SMARTflash app; in conjunction with a Bluetooth OBD interface, it will allow m225 customers to select different configurations depending on their situation, as well as allow for future updates. So a Performance calibration unleashes the maximum power and torque, along with "a more aggressive launch control strategy and enhanced audible exhaust output in Sport and Track modes." Stock Performance returns the car to factory specification, while Anti-Theft immobilises the car. All from your phone! The m225 upgrade is available now, priced at £795 and with a 12,000-mile/12-month warranty. Add that to an ST like this Performance Pack car, now available for under £20k, and you're surely onto a winner. Would love to daily one of these. Remap is practically a no-brainer. Sounds like a fantastic little bit of kit for not much money! My old Astra VXR had less even with a freer flowing exhaust and that had a much bigger 2.0l 4 pot! I do love technology and what they are extracting from this small engines. 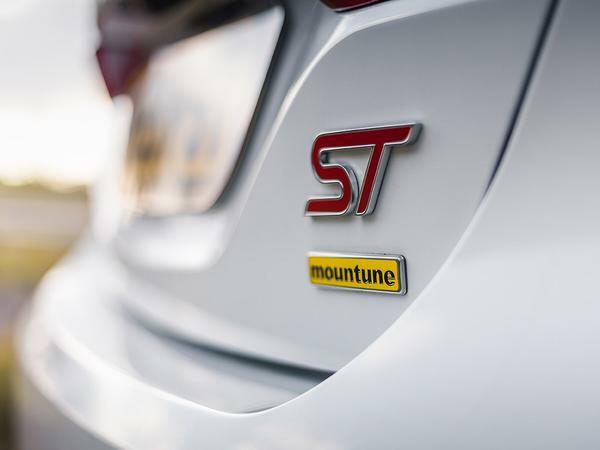 Mountune have lost their 'usp' with it not being Ford warranty friendly this time around. I would agree that the lack of Ford warranty is an issue on such a new car, less so once they're out of it. I assume once this is done you've voided the warranty full stop, therefore the 12 months they give you is an issue as it won't take you to the end of the full three years on such a new car. All said though I recently test drove a standard previous gen MK7 ST back to back with a MP215 one along the same roads and the difference was quite startling, and I don't think the increases were as significant as this one.